There’s that saying about iron sharpening iron… you know you could benefit from talking with other shop owners and learning about industry innovations from subject-matter experts. At the same time, you have your own experiences to share. But who has time to make these connections, travel around to all these shops, arrange these meetings, and sift out the good advice from the bad? The Turnaround Tour ShopPros Charter Group Experience events have already taken care of that, and deliver it to you in one shot. 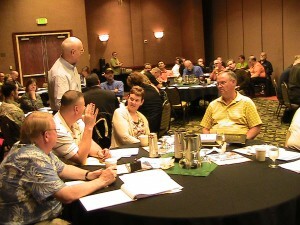 Held all over the U.S., the ShopPros Charter Group Experience provides the most cost-effective and comprehensive meetings available to automotive shop owners! Turnaround Tour ShopPros has helped me transform from someone who thought they knew how to run an automotive business to someone who is the leader of their business and is charge of their own destiny. I cannot say stress how important the meetings have been; the feeling of positive energy is amazing. Being surrounded by like-minded people and people who are going through—or have been through—the struggles you are facing… The select group meetings have been and continue to be a highlight for me. Limited Seating! 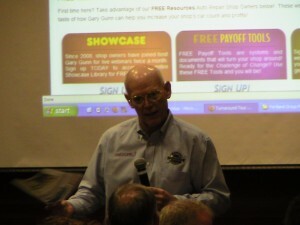 Three full days of over the top Automotive Leadership and Management Training! Only $897 for 1st time attendees! Call 1-844-888-4443 or email connie.evans@shoppros.com! Don’t wait – Book early – Act TODAY! 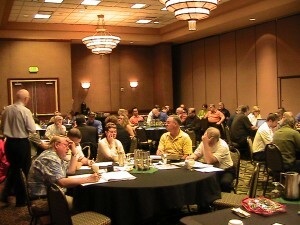 *PLUS PRO RATA EXPENSE FOR THE MEETING, ROOM RENTAL FEES, FOOD, COFFEE. THESE WILL BE BILLED SEPARATELY AFTER THE MEETING.